Many photojournalists and artists have documented the conditions in the townships and informal settlements throughout South Africa. This section will feature their work. To have your work considered, please submit to Rich Beckman via email at rbeckman@miami.edu Our first featured photojournalist is Aubrey Aden-Buie. Aubrey is an award winning multimedia journalist with international reporting experience. Her journey documenting life in South Africa began in 2012 when she was part of the preliminary group of University of Miami students who participated in the 20 Years On project. She returned the following year as a coach, and then stayed on her own because she felt pulled to report further on the housing crisis in townships. Aubrey spent a month in Cape Town documenting the life of those still in lack of proper housing with the goal of helping give a voice to those not typically heard from in an effort to bring about social change. Aubrey is currently an anchor for Sports Illustrated's SI Wire. Her work has appeared for The New York Times, si.com, ONA, Fox Sports, Sunsports, HeaTV, and more. In 2014 she was awarded the Online Journalism Award for Best Student Project for her work connected to South Africa. 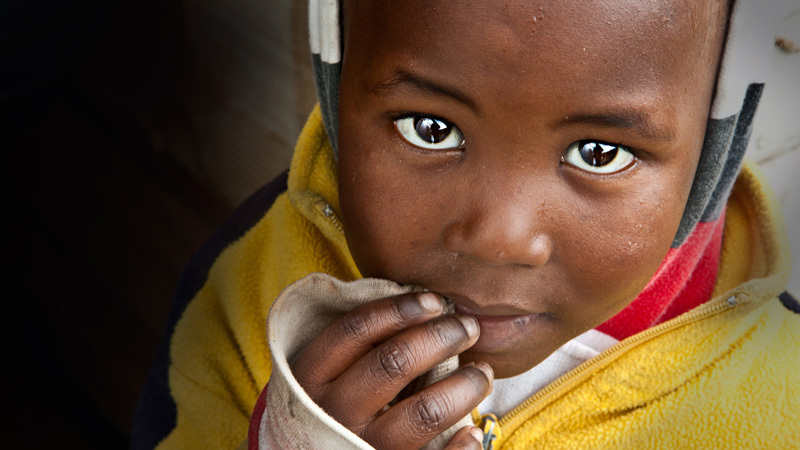 Millions of people in South Africa live in shacks lacking water, electricity and proper sanitation. 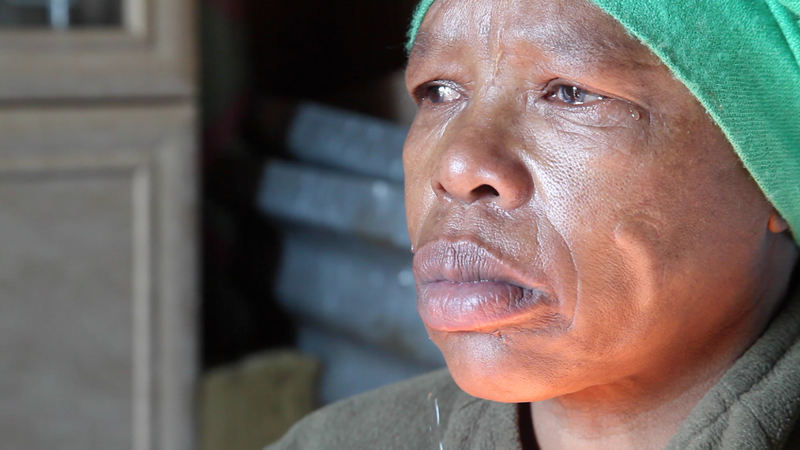 Veliswa attempts to stay hopeful as she waits for a government house that’s been promised to her for years. Every election year, politicians come to visit Sweet Home Farm and promise change, but in the past 20 years, those promises remain empty. Siyambokola James, the leader of the Western Cape Abahlali baseMjondolo, or Shack Dweller's Movement, has organized his community to protest the unlivable conditions and to try to fight for change for his community. 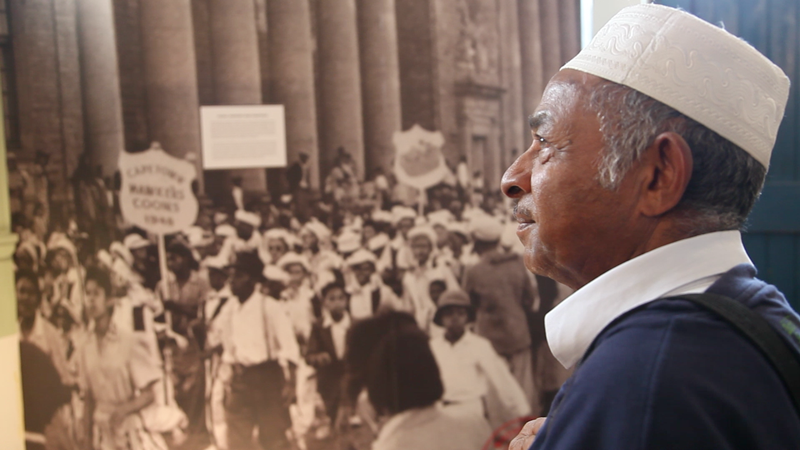 Abubaka Brown was in his early twenties when his family was forcibly removed from their house in District Six. He was one of over 60,000 people relocated from his home and sent to a township known as the Cape Flats. Abu is still waiting to get back to his roots.